Since 1978, Alnor Industries has been a trusted solution for recycling and scrap metal needs in Mississauga. 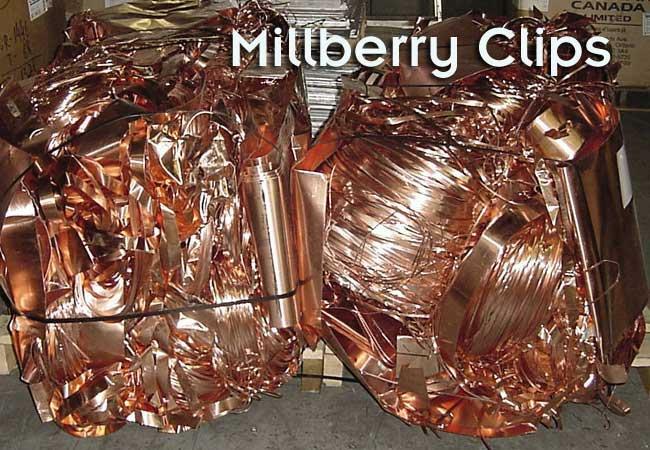 We are a trusted purveyor of all types of ferrous and non-ferrous scrap metal as well as e-waste, catalytic converters, cables and insulated wires. We have average consumers as well as large-volume producers. Our knowledge of this industry as well as our 35 years of experience define our reputation in the scrap metal business. To make recycling even more convenient for all of our customers we offer scrap metal pickup in Mississauga. You can always schedule a scrap metal pick-up in Mississauga during normal operation hours. Our pick-up team will arrange a pickup with you depending on where you live, what type of scrap metal you have, and the amount of that scrap metal. You can contact us online with your name, company, phone, e-mail address, and message specifying your order details. The prices at which we purchase scrap metals depend on the fluctuations caused by currency and commodity exchanges in the market. Thus, they normally reflect real-time market prices. Here is a list of the most common types of scrap metals that we purchase or process. Our facility allows us to buy and process large amounts of scrap in Toronto, contributing to a greener way of processing metal and electronic waste. Contact us today to learn more!